Since 2018, Creative Scotland has required all Regularly Funded Organisations to produce a Carbon Management Plan covering the period of their funding as well as reporting annually on their carbon emissions. The response in the sector has been overwhelmingly positive, with over 99% of organisations reporting their emissions in September 2018, and 111 providing Carbon Management Plans for their funded period 2018-21. Provide a review and update of the Carbon Management plans they submitted in 2018. The submission date for both the Carbon Management Plan review and the Carbon emissions reporting will be 27th September 2019. Organisations applying for Creative Scotland Open Project Funding and Targeted Funding are also encouraged to include Carbon Management Plans on a voluntary basis within their applications from April 2018. For the organisations involved, the process of emissions reporting through to Carbon Management Planning in 2018 has been a learning process for us all which has instilled a growing confidence in their ‘Carbon Literacy’ and an appreciation of the benefits of managing resources to save carbon. 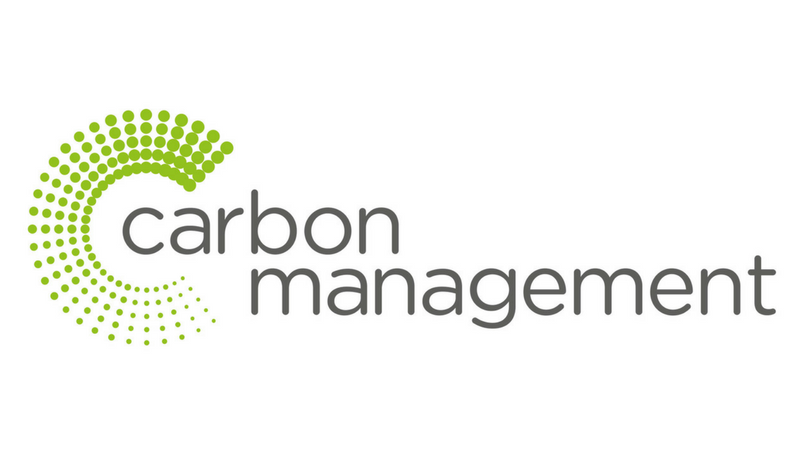 You can have a look at what people included in their Carbon Management Plans and connect with those that interest you using our Carbon Management 2018-21: Who’s Doing What? Resource. Our other tools and resources should also help you get started with Carbon Management Planning. The implementation of these Carbon Management Plans will involve more learning and development of different systems. Experience from manufacturing and other business sectors has shown that the best way to reduce emissions is to plan ahead, to examine the sources of the emissions from our past activities and make changes to find better, lower carbon ways to achieve our objectives. Like all plans, the outcomes of changes may not be what we expect with results in some cases exceeding expectations and in others disappointing, but in all cases our understanding grows. Carbon Management was a key topic at the Green Arts Conference: Culture Change, 7th November 2018, City of Edinburgh Methodist Church, Edinburgh. Read the conference report here to find out what was talked about.